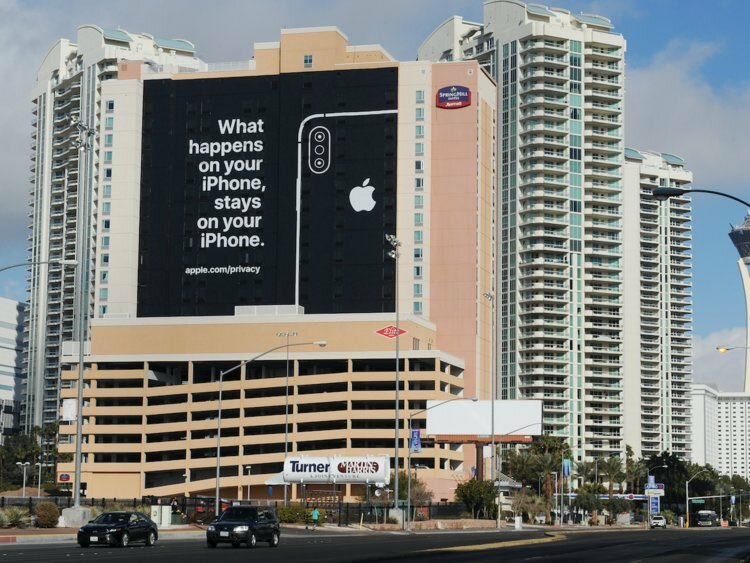 A newly discovered bug lets anyone to spy on you and hear your voice or even see your video before you could answer the call. Yep, you read the right, and it doesn’t require ‘hacking-skills’ to do that. The bug was initially reported by the Apple news and review website 9to5Mac. audio/video calling software, it allowed the caller to swipe up and add another phone number in the call make it a group call. If the caller adds their own phone number, even though the other person hasn’t answered the call yet, the group call begins. This allows the caller to spy on the person being called. The caller can hear the other person through the microphone, and in some cases can see what the other person is doing through the front-facing camera. A video was posted by @BmManski on his Twitter account and has been retweeted more than 20,000 times. So what to do till a proper fix is rolled out? 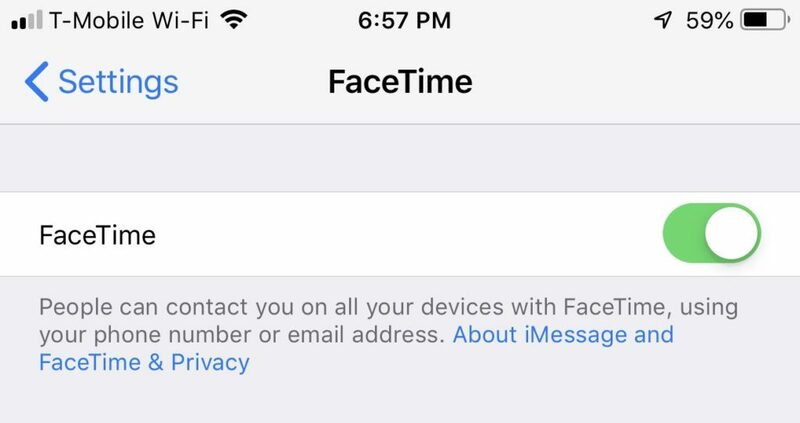 Go to the *Settings* of your Apple device and then find *FaceTime*. Disable *FaceTime* by toggling off the feature. The bug has made FaceTime a Worldwide Trend on Twitter now.